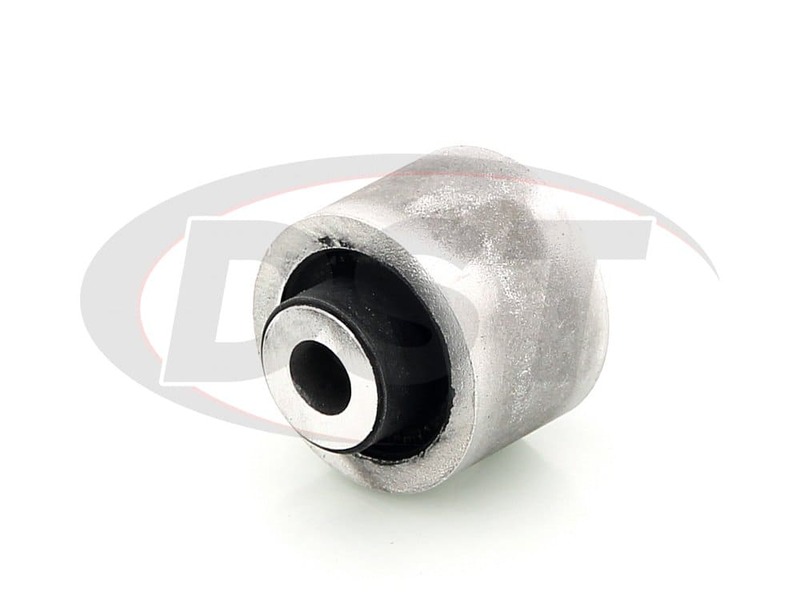 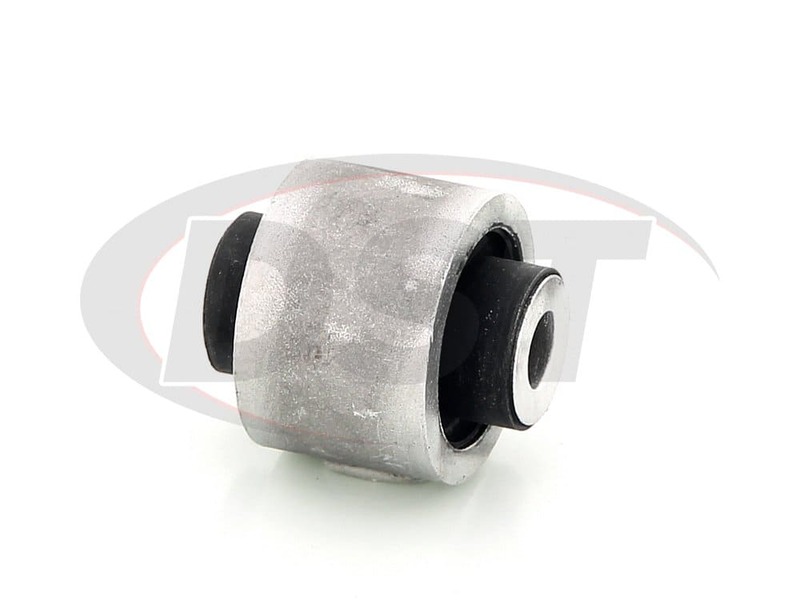 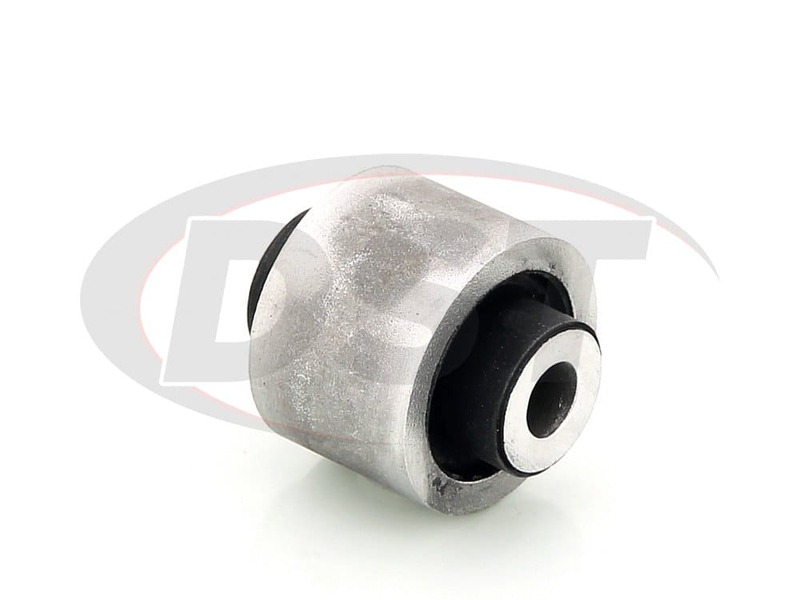 What is the OD of this bushing? 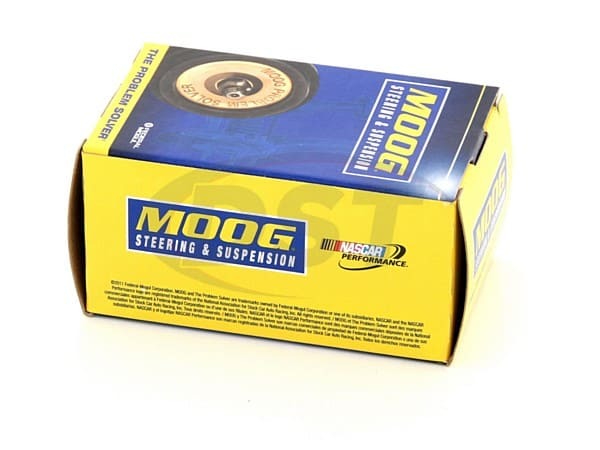 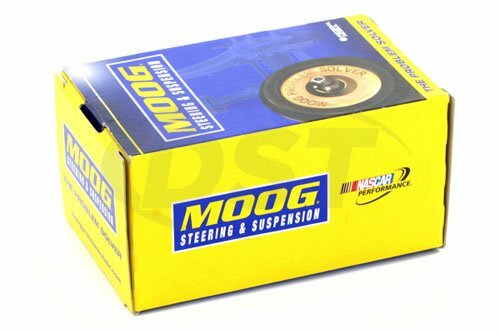 The OD of part number moog-k200268 is 1.79 inches. 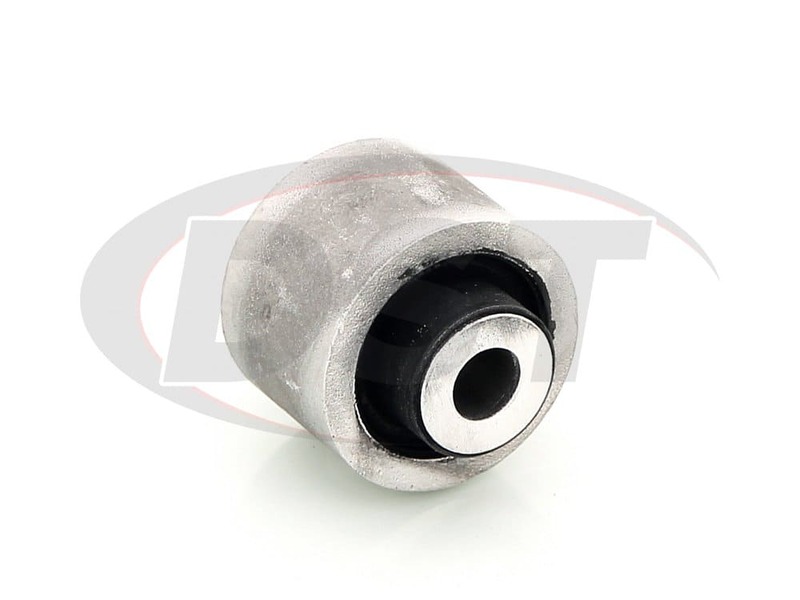 What are the specs of part number k200268? 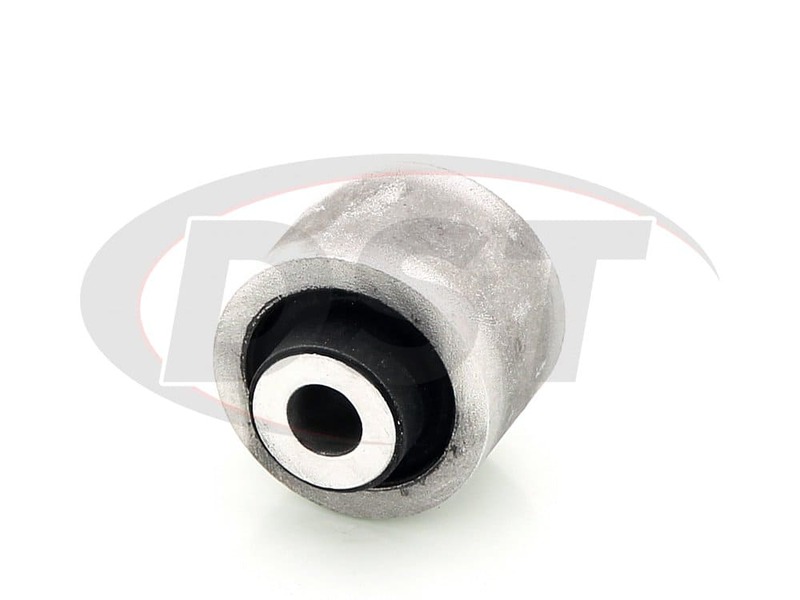 Part number k200268 has an OD of 1.790 inches, an ID of .470 inches, and a length of 2.050 inches.